The beach is cleaned daily by hand in the summer and twice a week in winter. There are litter and dog bins present. Where is Grandes Rocques Beach? 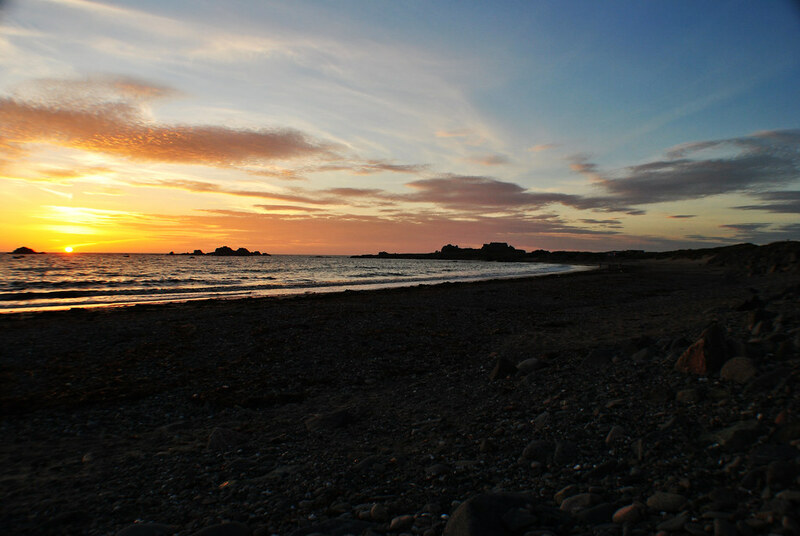 Grandes Rocques is located on Guernsey's west coast. 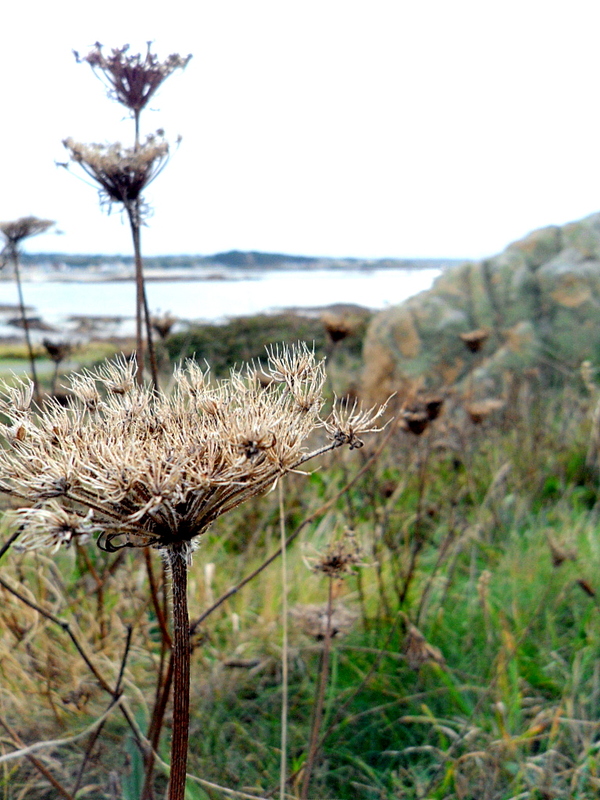 just north of Cobo Bay and Village.